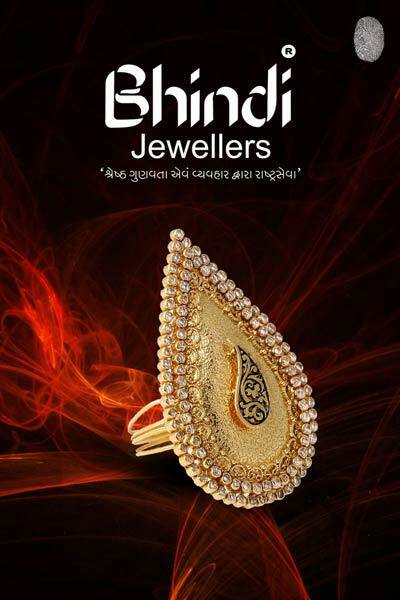 Designer Gold Rings are used to adorn fingers of our hands. Designer Gold Rings are also a very fashionable Accessory. They can be made in variety of styles to match ones taste and outfits. They are also a very visible accessory and a Designer Ring can add a touch of elegance and sophistication to your whole look. We have a huge array of Designer Gold Rings to choose from.